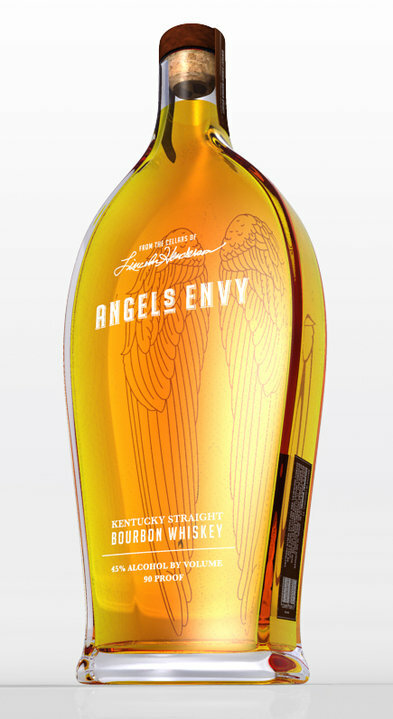 Louisville Distilling Company tells BourbonBlog.com that their new Angel’s Envy Bourbon will be introduced this coming Fall with a projected release of 10.10.10. 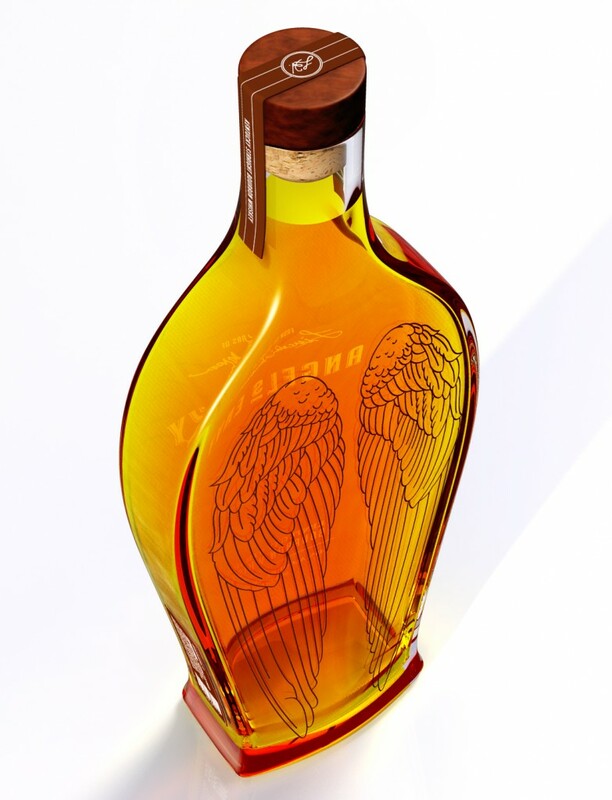 A new Bourbon whiskey and a new Distilling company flying with the wings of experience to capture the attention of Bourbon lovers in Kentucky and beyond. The First Expression of this Angels Envy has been produced on their behalf in Kentucky and it will be finished in sherry or port casks. The use of the term “Expression” is a deliberate illustration of an ongoing production plan to produce bourbon that may be considered with subtle differences from each expression to the next. While the bourbon will maintain a consistent base taste profile, each batch will reflect Master Distiller Lincoln Henderson’s nearly half-century of experience in the industry of quality, yet will allow for a certain amount of artistic expression. The initial roll-out will take place in 8 markets (to date, Louisville is the only city disclosed at this time), and there will be strict distributor allotments. Florida based Incubrands has been selected to coordinate distributor selection and market support. My father Lincoln Henderson retired from Brown Forman in 2004, after nearly 40 years of service. He was responsible for all of Brown Formans’s whiskies worldwide, including Jack Daniels. While he was a key developer of many Brown Forman products over the years, he is most widely known as the Master Distiller and developer of Woodford Reserve, of which each bottle bore his signature until retirement. After retiring from Brown Forman, he became the US Spokesman for Suntory’s Yamazaki Single Malt Whiskey, which is one of the most decorated single malts in the world, as you know. I have spent a lifetime in business development and brand management, most recently as a consultant in the distilled spirits industry providing services to craft distillers. Recent projects have included development of a vodka for a client in Iceland, a start-up distillery in New York, and serving as the CEO of Conecuh Ridge Distillery (which was a wild ride, to say the least). Working with Dad is a wonderful opportunity, and as I have six boys, hopefully the family name will carry us into the third generation as members of the distilled spirits industry. I paint and have recently taken up paiting whiskey/bourbon bottles. Take a peek and stay tuned for more…working on a Bulleit Bourbon bottle right now and will post shortly. Can anyone tell me what markets Angle’s Envy is available in?